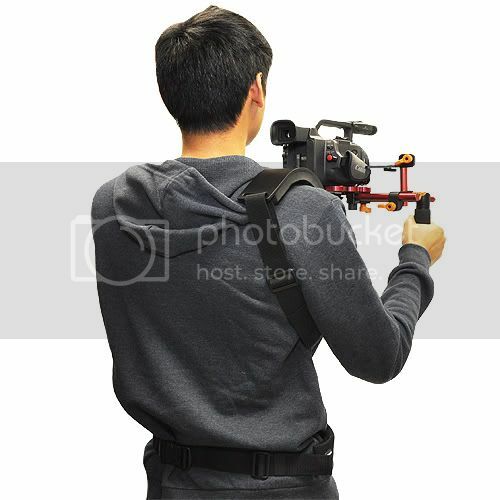 The Opteka CXSB-1 is two-part shoulder strap support system belt designed to fit the CXS-1 & CXS-2 video shoulder support rigs. The CXSB-1's fully padded design alleviates stress on your shoulder and provides extra security for your kit. Using the CXSB-1 also transforms your CXS-1 or CXS-2 into a hands-free rig (adding the CBW-1 counter balance weight is also recommended to fortify the hands-free option).